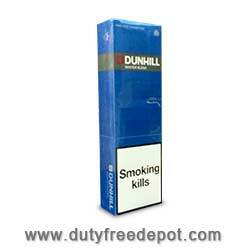 Searching for quality cigarettes at a reasonable price? 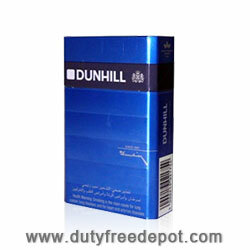 Dunhill cigarettes, a world-known brand famous for its exceptional quality, are now available for a cheap price on Duty Free Depot, an online shop for tobacco products. These cigarettes are known for their fresh and spicy flavor, which also hints of sweetness. Their pure taste, unmarred by excessive additives, is recognized by true cigarette lovers worldwide. 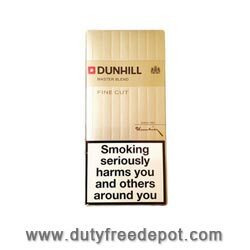 At Duty Free Depot, you can find various types of Dunhill cigarettes: Dunhill Red King Size, Dunhill Red King Size Filter Cigarette, Dunhill International Cigarettes, Dunhill Fine Cut Black, Dunhill Fine Cut Gold and Dunhill Fine Cut Menthols. 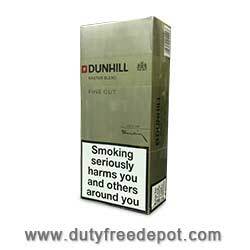 Duty Free Depot is possible the cheapest tobacco store online. 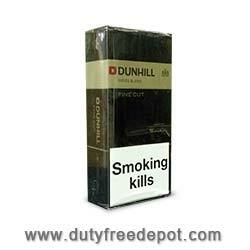 It offers various types and flavors of cigars and cigarettes such as Dunhill Cigarettes. The shop's website is simple and convenient. You can browse the various products and easily order cartons, boxes and packets of your favorite brand. It doesn't matter whether you live in the USA or abroad – because Duty Free Depot offers shipping worldwide. Although the prices are low to begin with, the shop often has special deals coupons and promotions, which may reduce the price you would pay – so it's worthwhile checking the website every once in a while to check for the current offers. Duty Free Depot prides itself not only on its prices, but also on its service. Our employees are trustworthy and reliable – whatever problem you may have with the delivery or the product, they will be more than happy to help you sort it out. 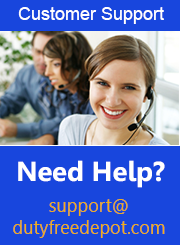 Customer service is available on the phone 2:00 AM -4:30 PM (EST) Sunday-Thursday, So feel free to call whenever you want. For us, the customer always comes first. Contact the shop today for more details.